Following a spat of foodborne illness outbreaks, the state of Hawaii began a week of public hearings to discuss revisions to its food code. The batch of meetings commenced on Monday, 5 November, starting with state officials clearing a seaweed grower-shipper linked to the outbreak to resume operations. As a result of the outbreaks, the Hawaii Department of Health (DOH) sent grower-shipper Marine Agrifuture LLC a cease and desist order to stop the sale and distribution of products Kahuku Ogo, Robusta Ogo, and Sea Asparagus originating from its Kahuku farm. 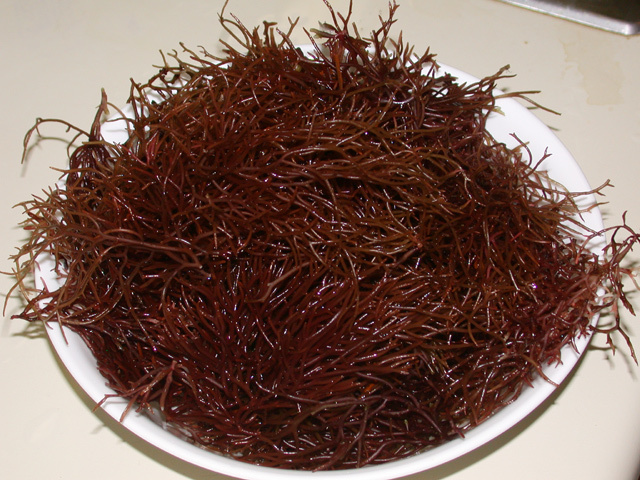 Ogo, limu in Hawaiian, is a type of edible seaweed harvested and eaten on the islands. According to the news release, samples of Marine Agrifuture’s ogo product underwent testing as did the environmental and processing area. Salmonella bacteria were discovered in the packing and processing tanks in the farm. No less than 14 people on the island of Oahu were found to have Salmonella infections, confirmed by lab tests conducted in November. Those with the infection experienced diarrhoeal illness from mid- to late October with four requiring hospitalisation, according to Food Safety News. Seaweed contaminated with Salmonella might not be grounds for a re-examination of food safety codes, but a four-month Hepatitis A outbreak might be. Not long ago, frozen scallops were served raw in the Genki Sushi fast food chain. Originating from the Philippines, the scallops were responsible for infecting 292 persons with Hepatitis A as of the state health departments update on 30 November. Cases of the outbreak date back as far as 10 June with the latest case surfacing on 9 October. While this particular instance was not mentioned in the proposed revisions, it has likely influenced the health department’s decision to improve food safety codes. The proposed changes can be reviewed here.